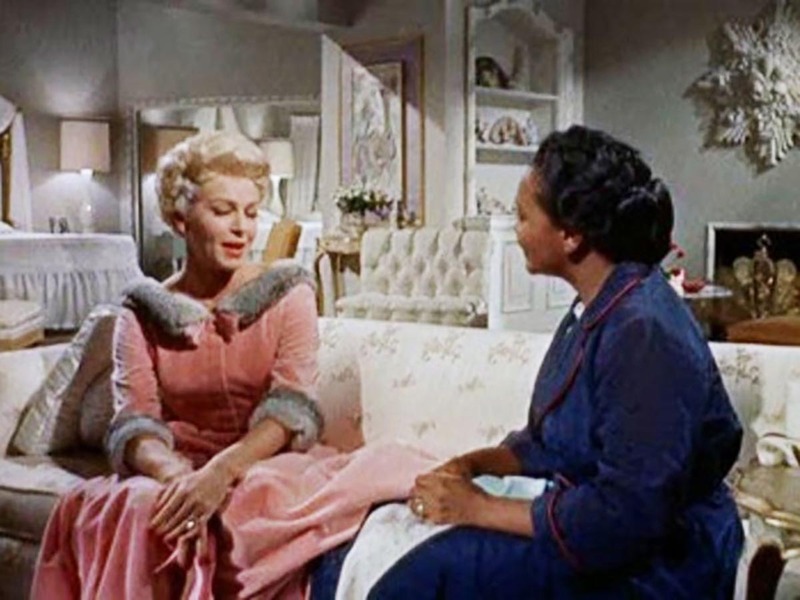 “Imitation of Life” is a 1959 American romantic drama film directed by Douglas Sirk, produced by Ross Hunter and released by Universal International. 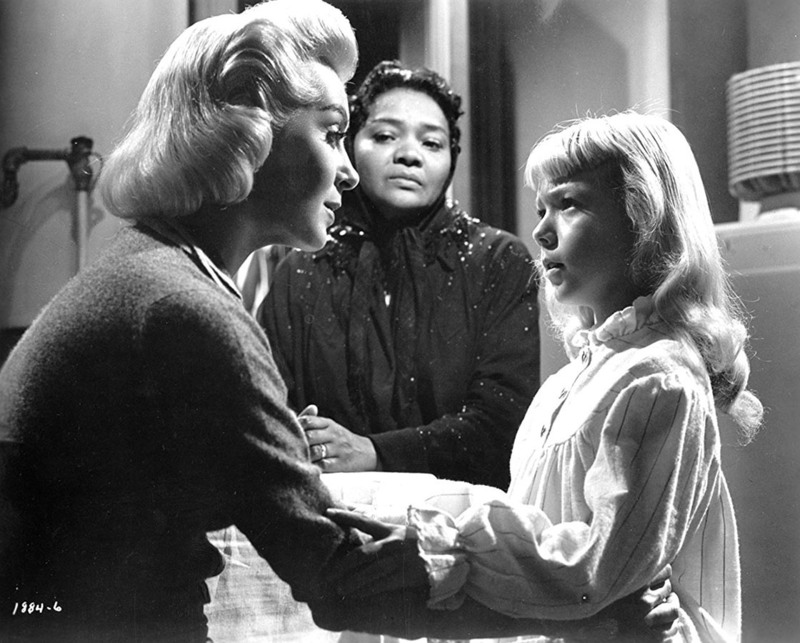 It was Sirk’s final Hollywood film and dealt with issues of race, class and gender. 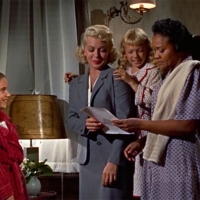 “Imitation of Life” is the second film adaptation of Fannie Hurst’s novel of the same name; the first, directed by John M. Stahl, was released in 1934. 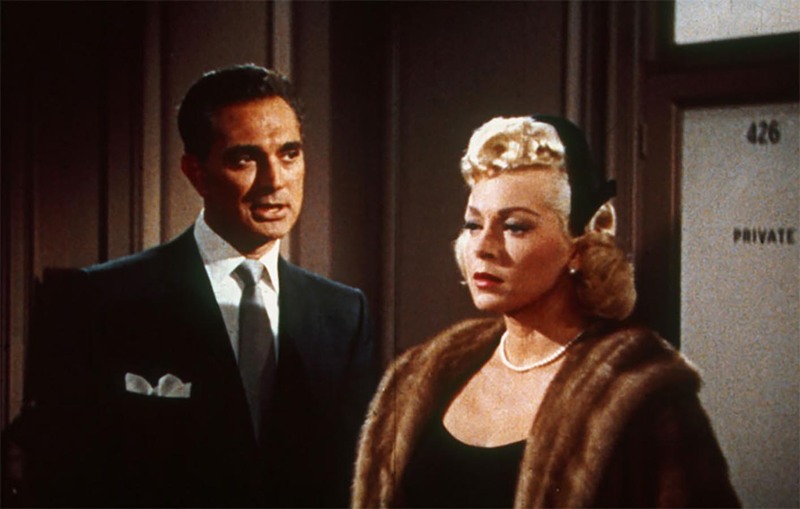 The film’s top-billed stars are Lana Turner and John Gavin, and the cast also features Sandra Dee, Dan O’Herlihy, Susan Kohner, Robert Alda and Juanita Moore. 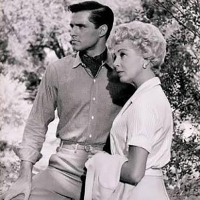 Kohner and Moore received Academy Award nominations for their performances. 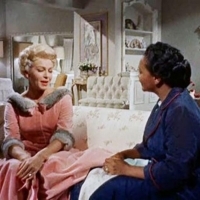 Gospel music star Mahalia Jackson appears as a church choir soloist. In 2015, the United States Library of Congress selected “Imitation of Life” for preservation in the National Film Registry, finding it “culturally, historically, or aesthetically significant” just like the original 1934 film. 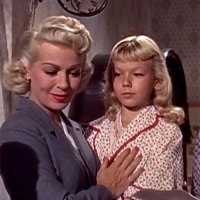 In this remake, Lana Turner stars as a would-be actress who is raising her daughter on her own. 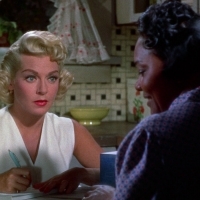 She chances to meet another single mother at the beach: African-American Juanita Moore. 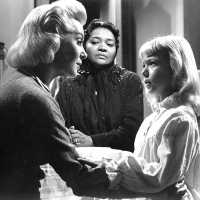 Moore goes to work as Turner’s housekeeper, bringing her light-skinned daughter along. 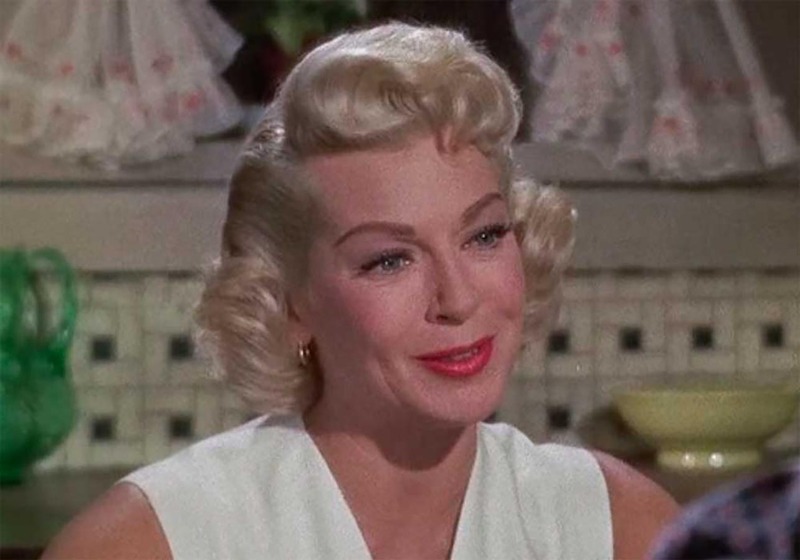 As Turner’s stage career goes into high gear, Moore is saddled with the responsibility of raising both Turner’s daughter and her own. 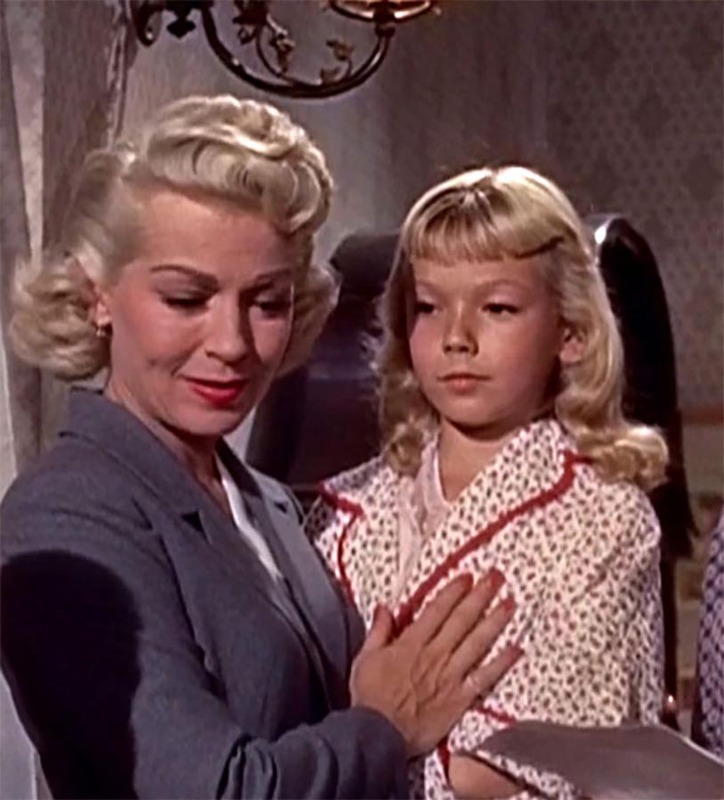 Exposed to the advantages of the white world, Moore’s grown-up daughter (Susan Kohner) passes for white, causing her mother a great deal of heartache. 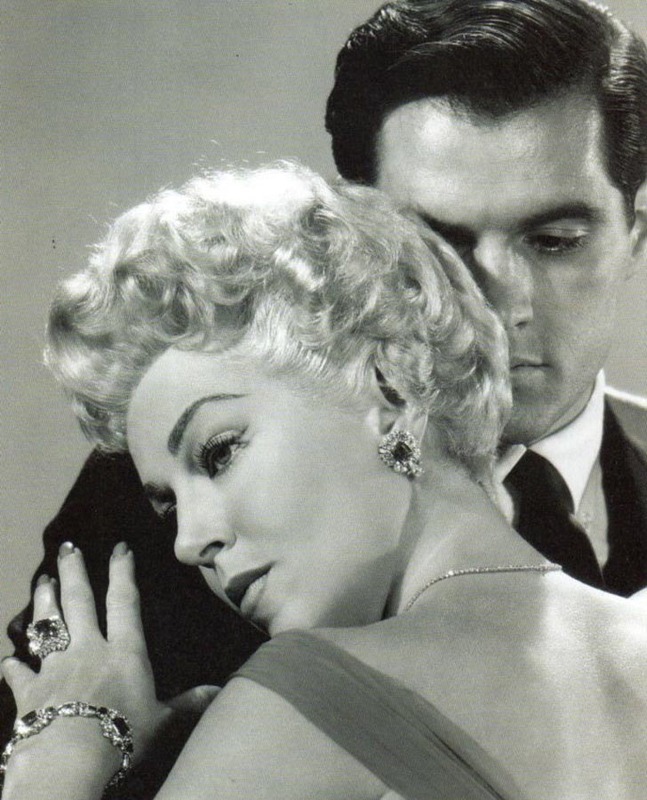 Meanwhile, Turner’s grown daughter (Sandra Dee), neglected by her mother, seeks comfort in the arms of handsome photographer John Gavin. 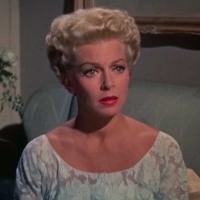 When Moore dies, her daughter realizes how selfish she’s been; simultaneously, Turner awakens to the fact that she hasn’t been much of a mother for her own daughter, whose romance has gone down the tubes. 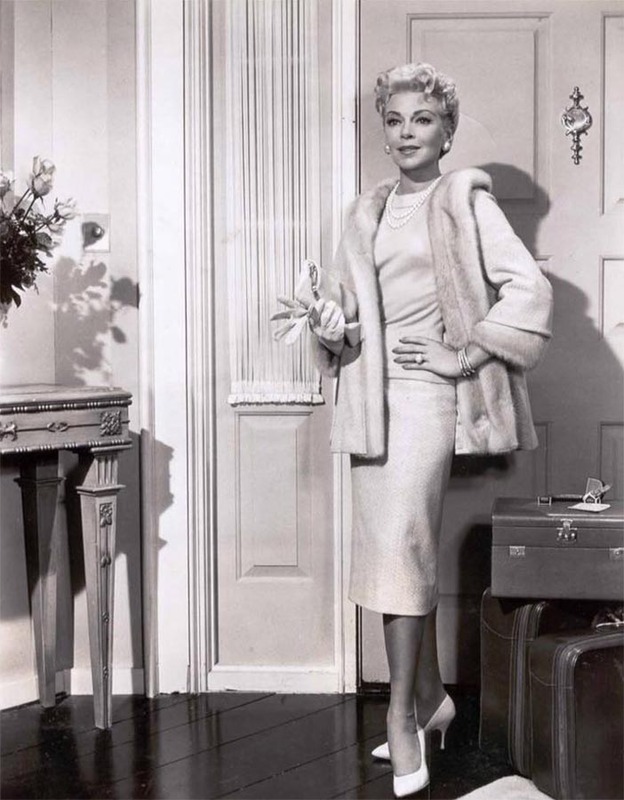 Lana Turner plays Lora Meredith. 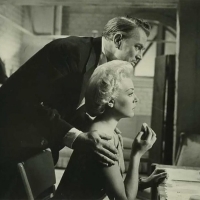 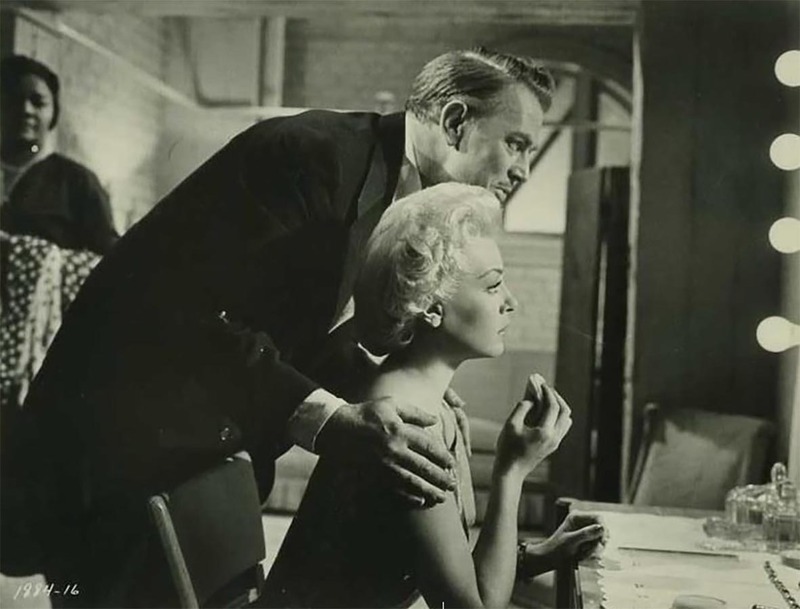 Ross Hunter deserved an award for sheer tenacity in bringing Lana Turner out of the self-imposed jail she locked herself into after the Stompanato murder. 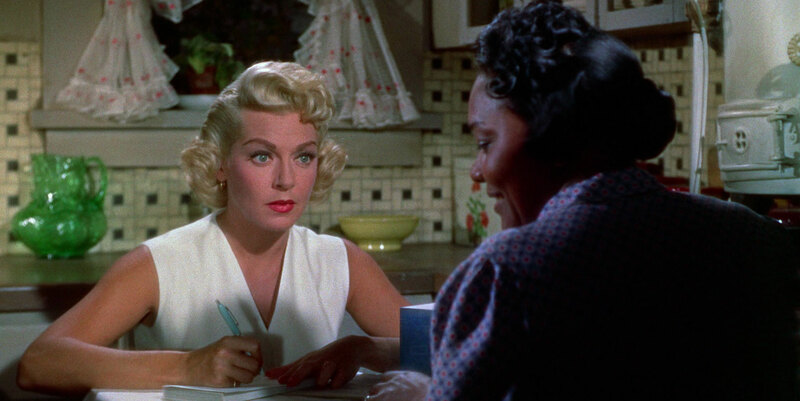 When the producer began contacting her by phone, telegram, through her agent and friends, to make “Imitation of Life”, she was a wreck, afraid to leave the four walls of the little rented house that she was living in with a maid. 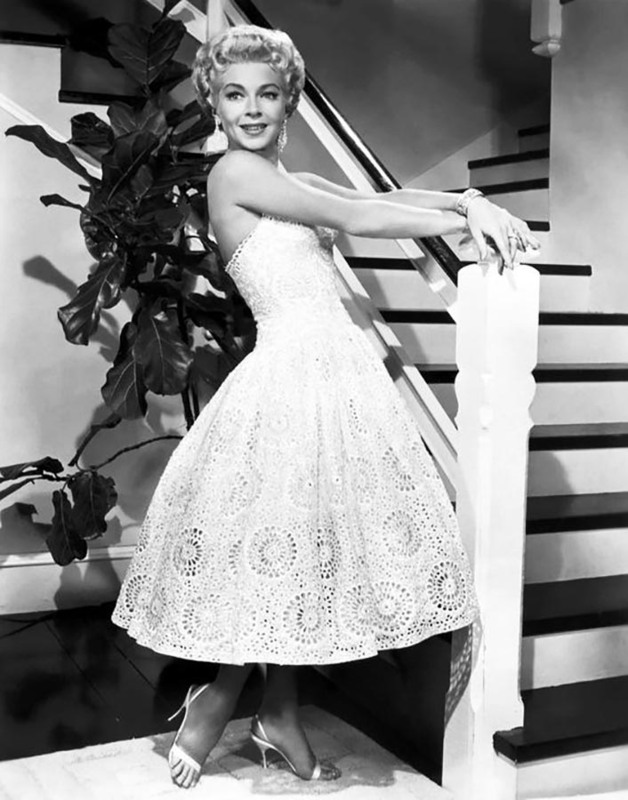 Ross courted her with flowers, gifts and fruit baskets, until finally he was invited to come to the house and tell her about the project. 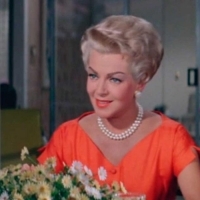 Ross won Lana over with a number of conditions that made “Imitation of Life” impossible to refuse. 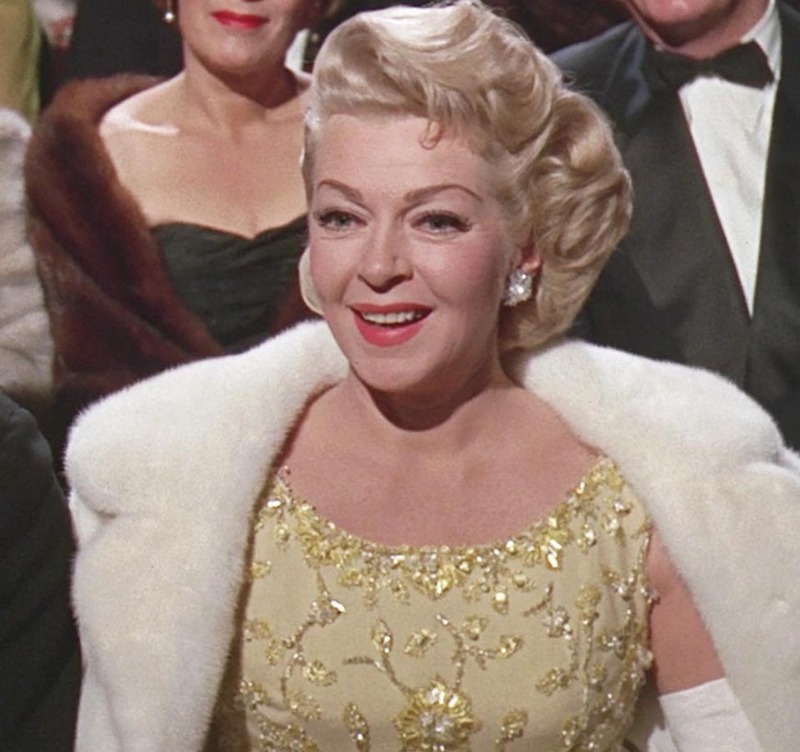 She would have approval of her co-star, Sirk as director and all the glamour Ross could muster. 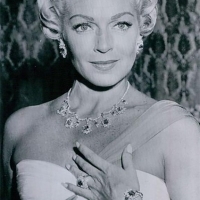 In lieue of about half her normal salary, she would get a 50% share of the profits in a deal negotiated by her agent, Paul Kohner. 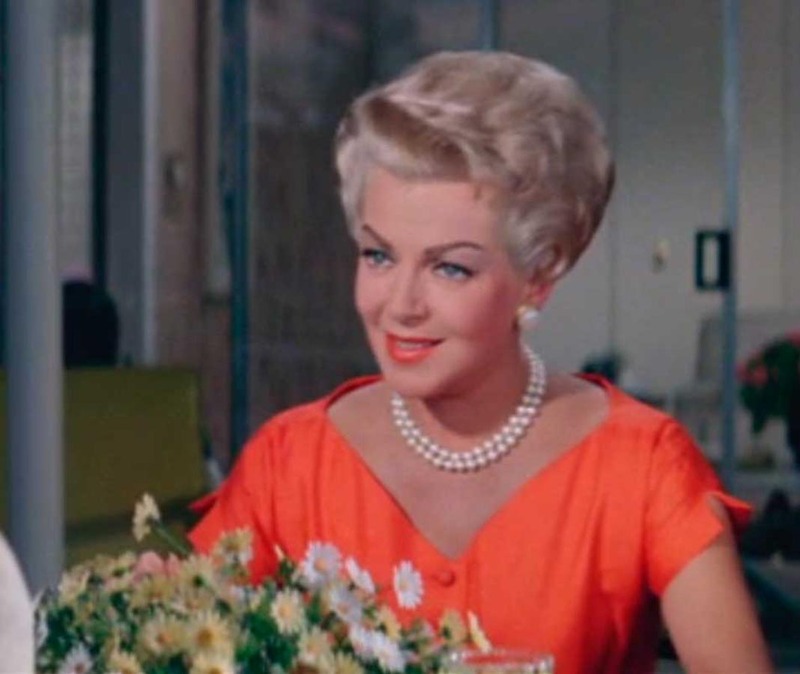 To Lana money signaled her importance in the business, so it meant a lot that the money she earned for this movie added up to more than any actress’s salary for a single film up to then. 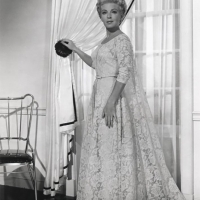 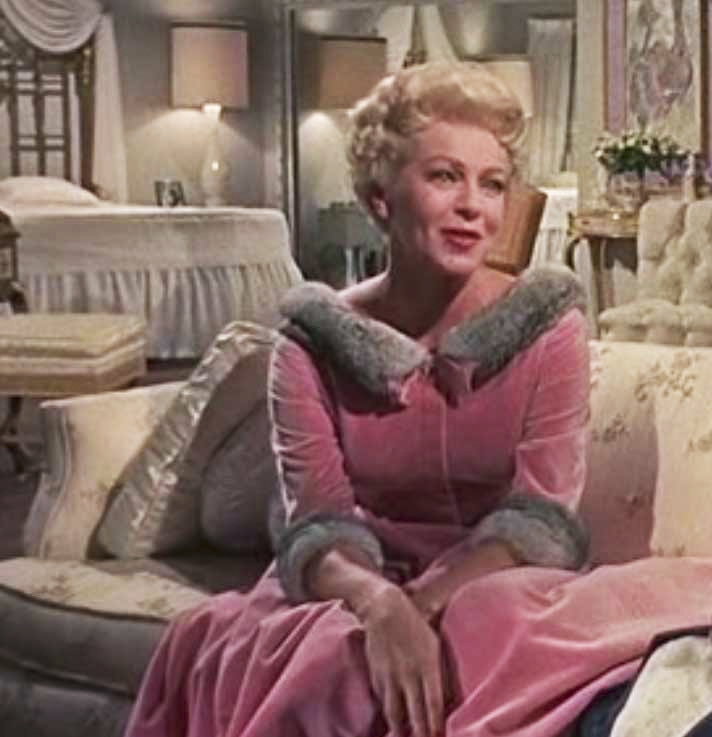 Once the barrier came down, Lana was excited about “Imitation of Life.”Jean Louis piqued the passion for costume design, that had been in her since childhood. 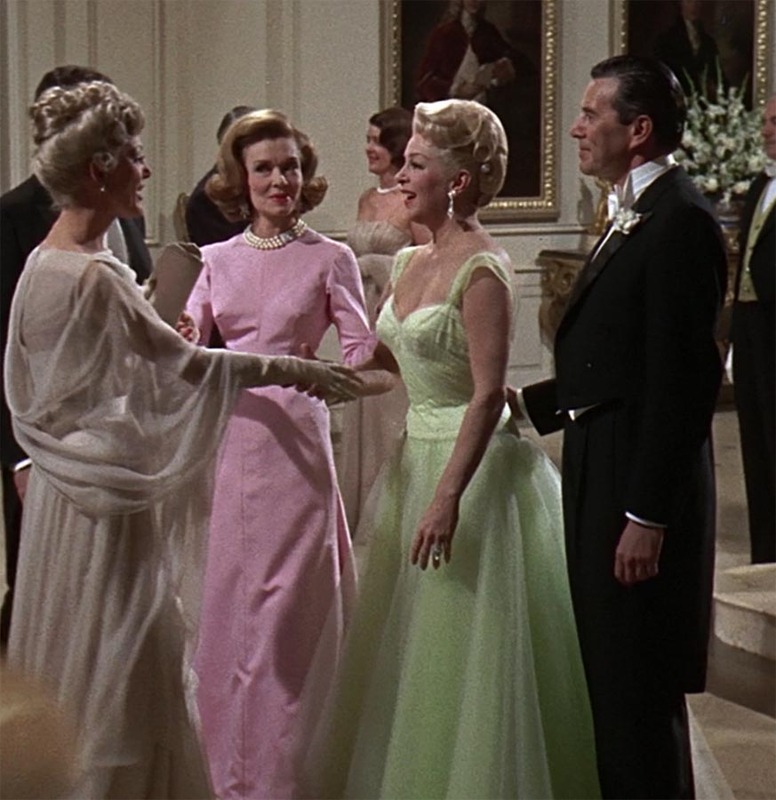 The entire movie was a showcase for his beautiful work. 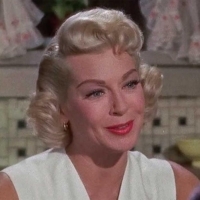 In “Imitation Of Life” Miss Turner looked like a million. 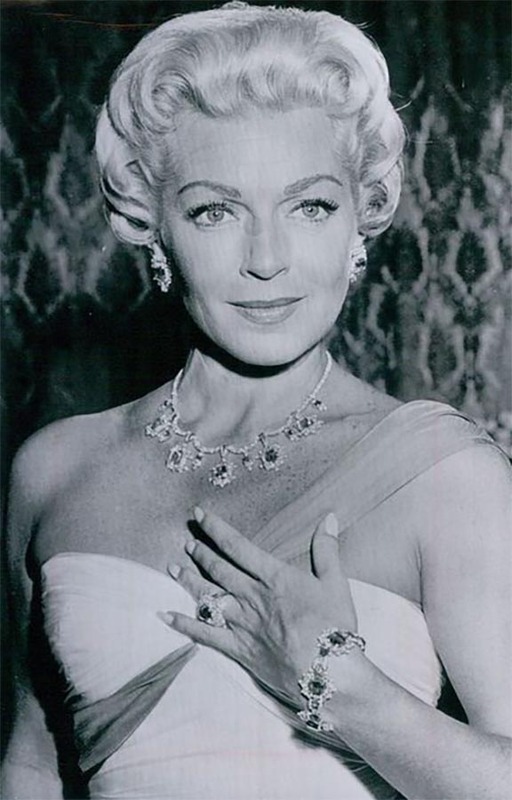 Universal and producer Ross Hunter gave her the full star treament for the film and she was bedecked in a dazzling wardrobe and more than a million dollars worth of jewelry. 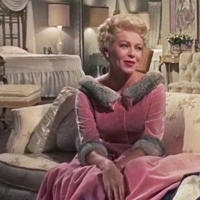 Lana also adored Douglas Sirk. 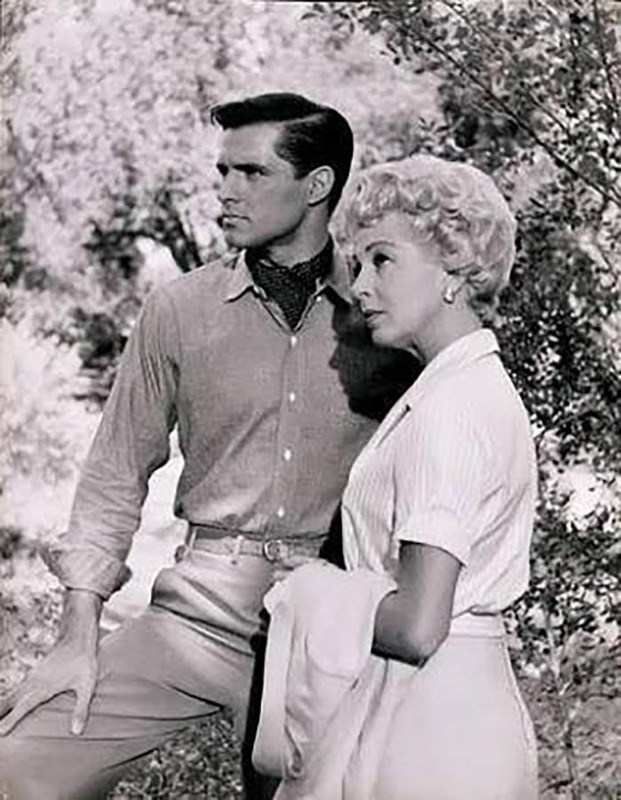 He was gentle and didn’t tell her eaxctly what to do. 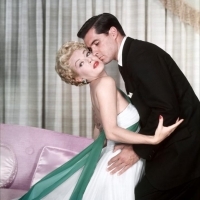 He would take her aside and ask questions that would influence her and then they would part and start filming. 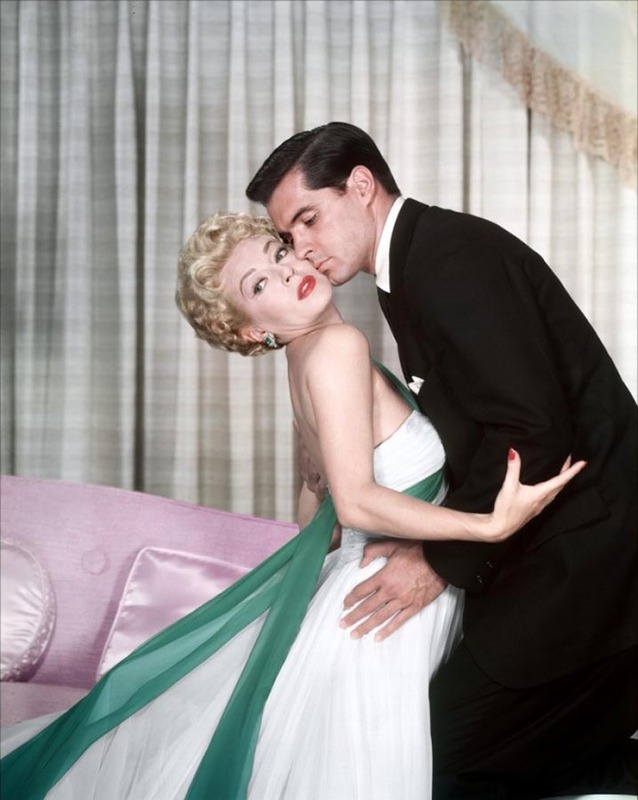 This method proved very effective. 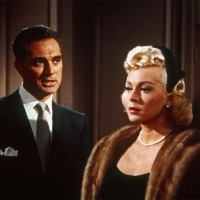 Despite lukewarm reviews the film scored so heavily at the box office that it singlehandedly put the ailing Universal Pictures back into business. 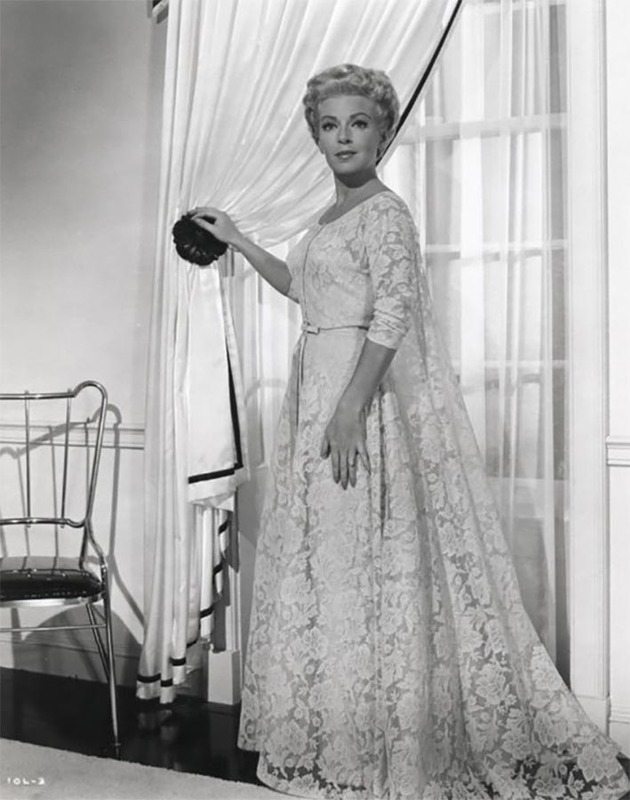 It was one of the company’s largest-grossing pictures of all time and it continued to make money on subsequent reissues. 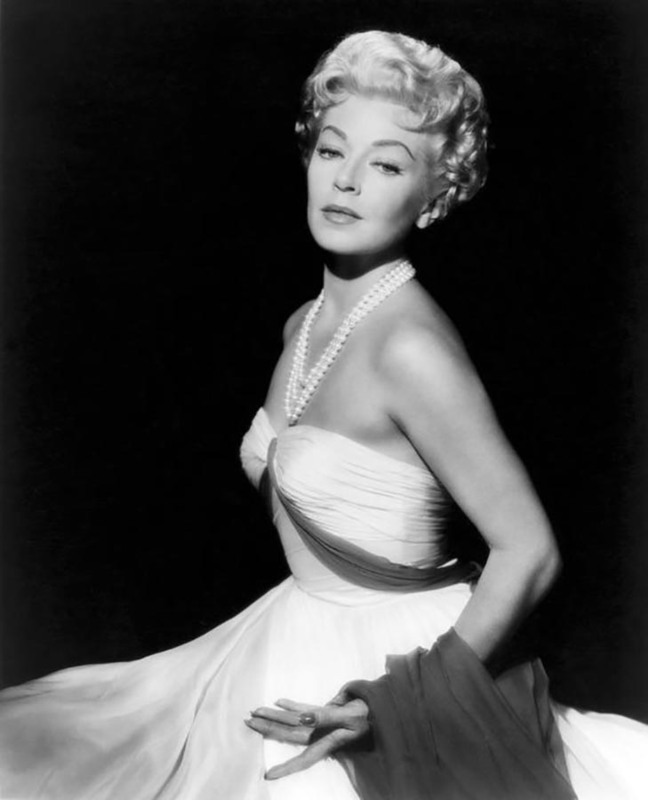 One who benefit greatly from its success was its star, Lana Turner. 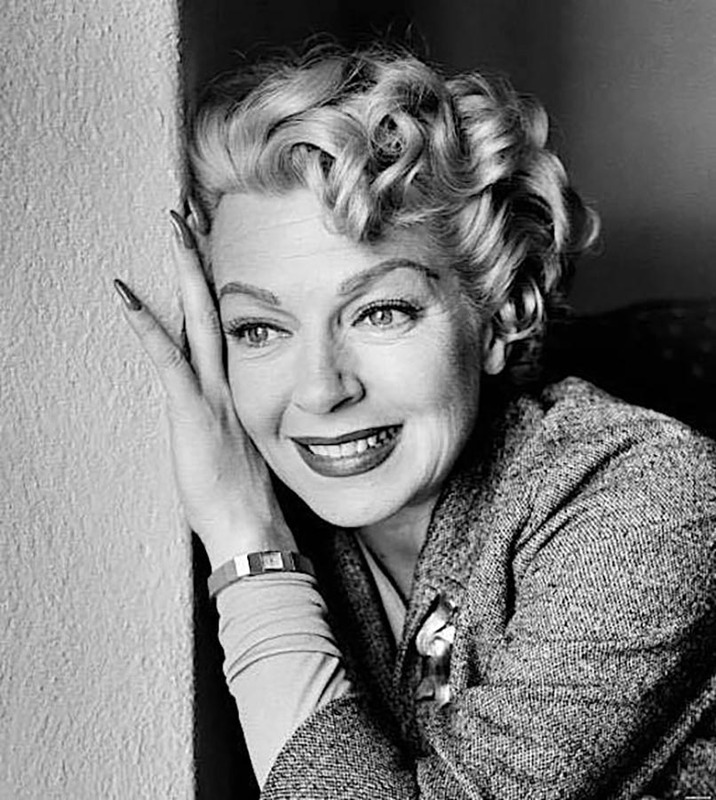 Just one year before Miss Turner’s life had been engulfed in tragedy and “Imitation of Life” marked an important career comeback for her. 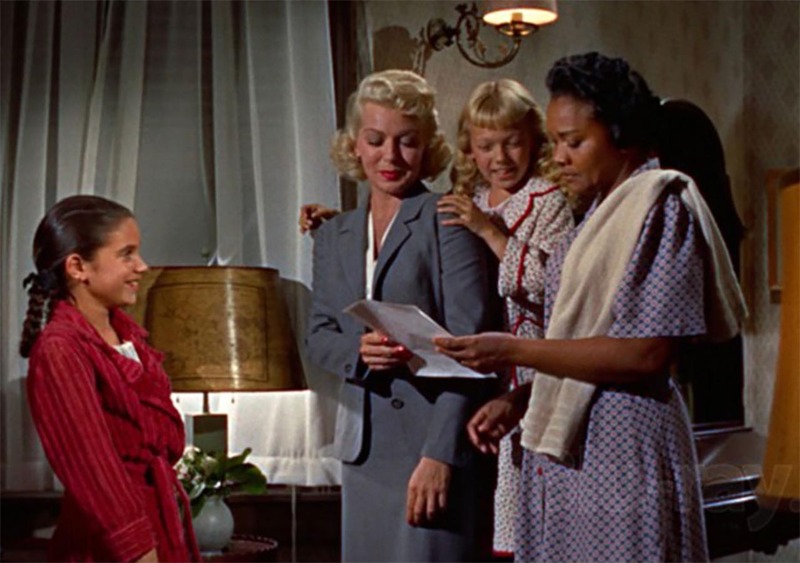 This overwhelming sentimental hymn to mother love contains also an interesting exploration of race relations, given considerable depth and style through sirk’s polished direction. 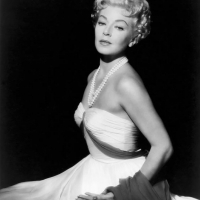 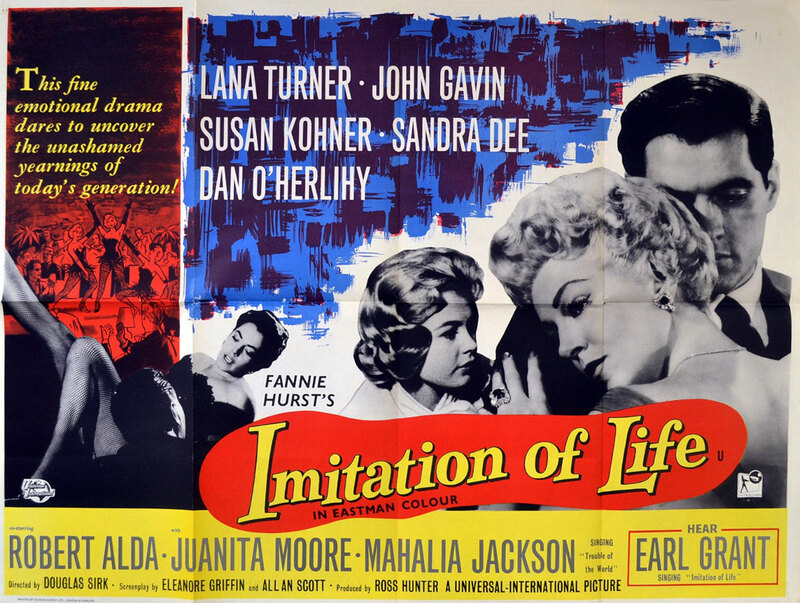 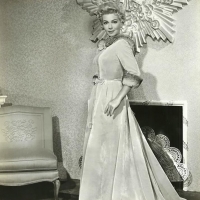 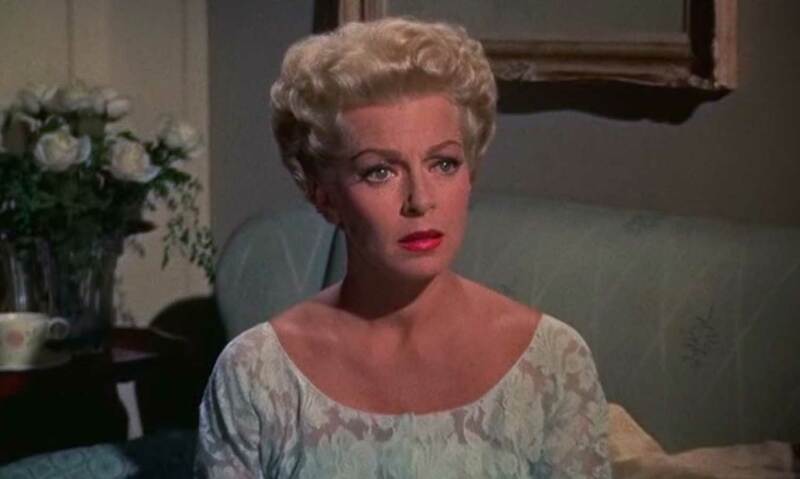 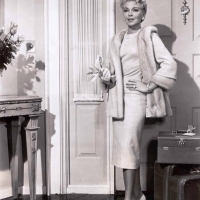 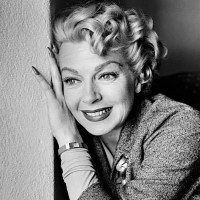 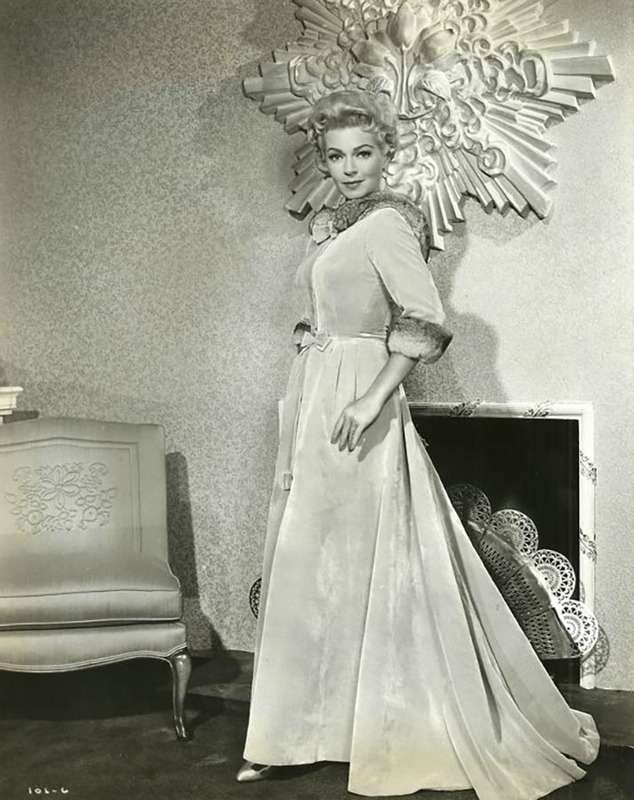 “Imitation of Life” was the first of 3 highly lucrative Lana Turner-Ross Hunter collaborations.